Toronto, ON (September 13, 2018) Canadian Business and Maclean’s today ranked ICC Property Management Ltd. No. 409 on the 30th annual Growth 500, the definitive ranking of Canada’s Fastest-Growing Companies. Published in the October issue of Maclean’s magazine and at CanadianBusiness.com, the Growth 500 ranks Canadian businesses on five-year revenue growth. ICC Property Management Ltd once again made the 2018 Growth 500 list with five-year revenue growth of 137%. ICC Property Management Ltd. is no stranger to the Growth 500 list, marking the 6th consecutive year the property management company has be named one of the fastest growing companies in the country. 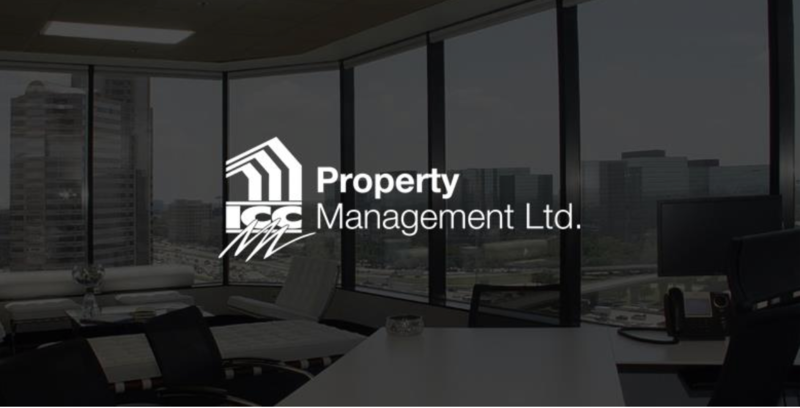 ICC Property Management has established itself as an expert in the property management space and has won numerous awards from within the industry. ACMO recognized ICC Property Management Ltd. in both 2008 and 2010 with the Corporate Member of the Year award, and CVO Steven Christodoulou was honoured with the 2015 ACMO Leader of the Year Award as well. Additionally, the Remi Network recently named ICC as one of the top ten property management companies both by buildings managed and total number of units. This growth and success is possible due to the heavy investment Christodoulou has made in the ICC staff, and the uniquely personal approach the company has taken. This approach includes the ICC Dream Foundation that focuses on employee happiness and well-being. For 30 years, the Growth 500 has been Canada’s most respectable and influential ranking of entrepreneurial achievement. Ranking Canada’s Fastest-Growing Companies by five-year revenue growth, the Growth 500 – formerly known as the PROFIT 500 – profiles the country’s most successful growing businesses. The Growth 500 is produced by Canadian Business. Winners are profiled in a special Growth 500 print issue of Canadian Business (packaged with the October issue of Maclean’s magazine) and online at Growth500.ca and CanadianBusiness.com. For more information on the ranking, visit Growth500.ca. Founded in 1928, Canadian Business is the longest-serving and most-trusted business publication in the country. It is the country’s premier media brand for executives and senior business leaders. It fuels the success of Canada’s business elite with a focus on the things that matter most: leadership, innovation, business strategy, and management tactics. Learn more at CanadianBusiness.com. ICC Property Management Ltd. was established in 1992 by R.C.M. and Chief Visionary Officer Steven Christodoulou. 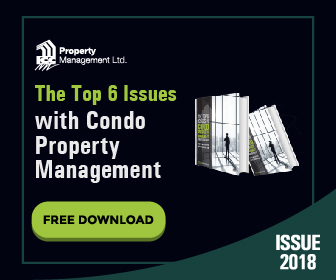 Over the past twenty five years, the company has grown under his leadership to stand out among Toronto property management companies as one of the best and fastest growing in the industry. The company takes a personalized and hands-on approach with each client, emphasizing customer service, integrity, and care. For more information, please visit our website.